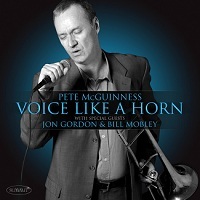 now available on the Summit Records label. 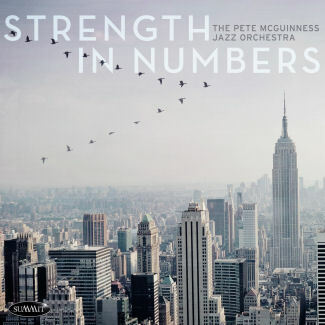 "Strength in Numbers" received TWO GRAMMY NOMINATIONS!! 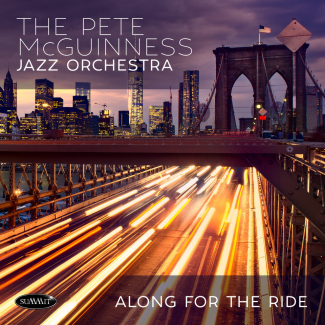 "McGuinness is a true citizen of jazz"
that is modern-minded yet swinging"
"Exceptional writing, playing, and singing talent..."
"Pete sings as well as Chet Baker or Mel Torme...simply magnificent." 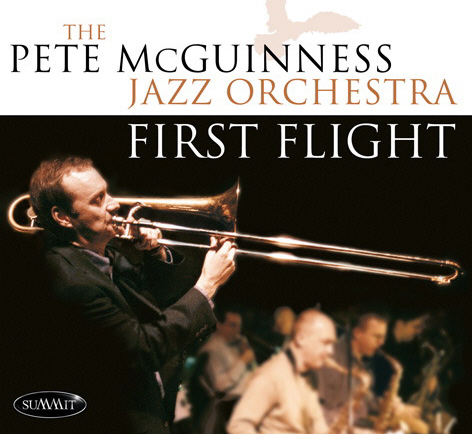 a lot of atmosphere and clever harmonic ideas."